Above is a sample of a program page for the show. We have 3 options : Full Page, Half Page, and Quarter Page. Listed with the types are prices for the ad space. This payment is a one time only payment. After your approval of the ad, we will send you an approval confirmation. 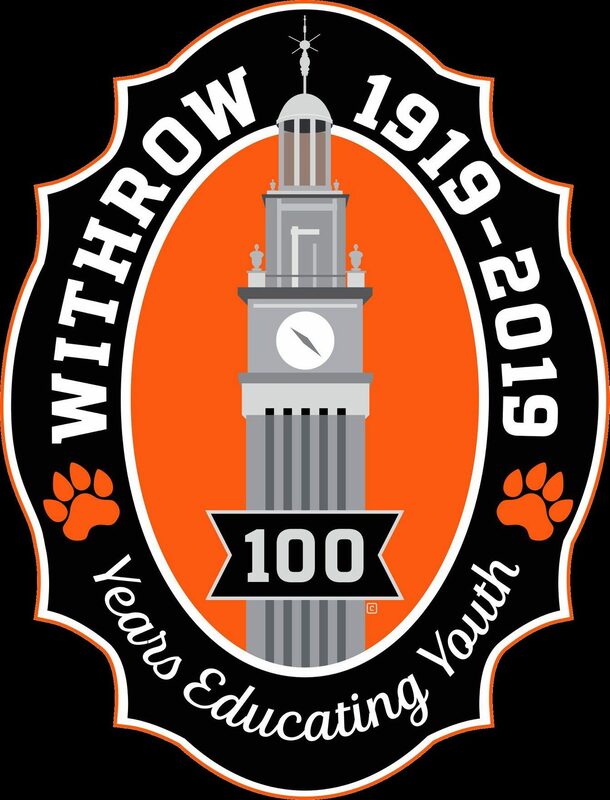 At that time, cash or check can be dropped off or mailed to the Withrow Alumni Office. Once the Alumni has received the payment, we will send you a payment confirmation and place your ad in the program! If you already have a finished ad we can easily add that into the program. Please feel free to contact us, if you have any questions! And thank you for your support!